MAXSYSTEMS CEO Max Angst was inspired to create the customer service feature after his many interactions at the Summit. 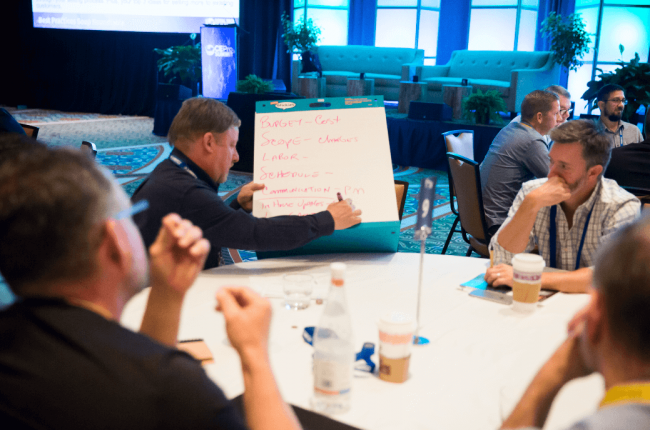 At the CE Pro Summit, inspiration can strike guests in many ways. It could come from a vendor during a one-on-one meeting. It can come during one of the many educational sessions. Or, it may come while networking with fellow industry professionals. Sometimes, it can be a bit of everything. For CE Pro Summit veteran Max Angst, his vision was a result of the mindset that comes from being in the element of it all. Angst has attended the Summit each of the last nine years, representing his company MAXSYSTEMS, which is a single-source provider of all home technologies in the Los Angeles area. He keeps going back because there’s always something he learns that he can bring back to his business. The MAXSYSTEMS app allows customers to contact the company with the tap of a button. That app was Angst’s big takeaway from last year’s Summit. He says it didn’t arise from one specific revelation while there, but a combination of factors that came from being in the environment with hundreds of industry peers, including his time speaking on a panel about reaching out to clientele and discussing business strategies with fellow attendees. Angst was thinking about his business and what he could improve. 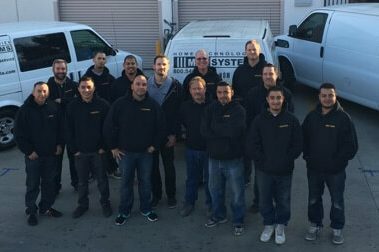 He says MAXSYSTEMS is known for being a service company, and its ability to be reached by its customers is important to him and all his employees. So, he developed a way for them to quickly connect without having to search for an email address or phone number. And, it’s available to them 24/7. By setting up the app, MAXSYSTEMS customers can request service simply by touching a button on their smart device. They briefly describe their issue and can indicate its level of urgency. Their request is then sent to three different people in the office. Generally, someone from the team will respond to the customer in a matter of minutes. 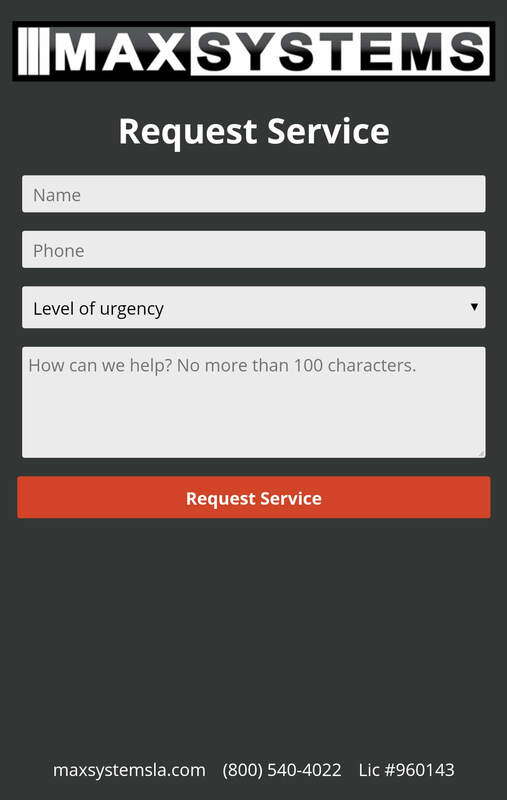 The MAXSYSTEMS team now has a quick and easy way to respond to the needs of its customers. The app officially launched in June, and Angst has been letting his customers know it is now operational with directions on how they can access it. He says the response from both customers and colleagues within the industry has been very positive. He is pleased that he has been able to offer his customers an easier way for them to reach out and is thankful his experience at the CE Pro Summit provided him the inspiration to get it done. He already is looking forward to this year’s event and what he’ll be able to take away next.